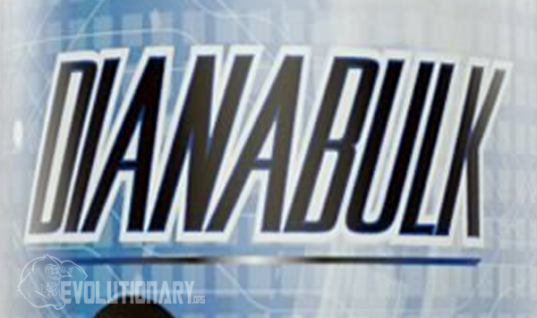 The main ingredients in the DianaBulk stack, are a combination of very powerful Prosteroids that deliver all of the mass and strength gains that bulking cycles are known for. Bodybuilders know that the “wet” gains made in the first couple of weeks of a good bulker, cause a huge increase in strength, which in turn allow the user to push more weight at each rep. This formulation is made to work just that way, allowing the user to experience “wet” gains, while using 6-Bromo to keep Estrogen from getting too high, and L-Dopa to keep Prolactin in check. Dymethazine is a very strong DHT derivative, very much like Masterone but much more potent. It gets most of it's potency from being a Di-methylated compound made up of two Superdrol(Beastdrol/M-Drol) molecules bound together by a Nitrogen Atom. In your stomach, digestion breaks the compound up into the two individual and active hormones. 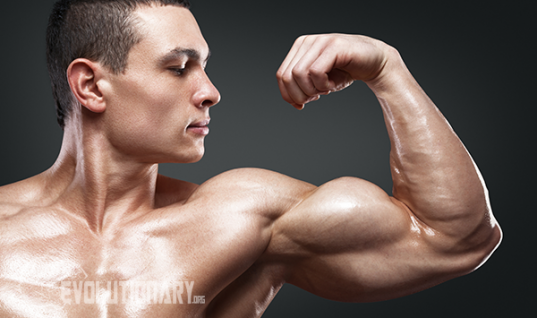 In DianaBulk this compound adds solid lean mass that you can keep to this bulking stack. Although DYMETHAZINE containing two Superdrol(Beastdrol/M-Drol) molecules bound by Nirtogen. It is actually known to be much lighter on side-effects than the world-famous Superdrol or other clones like Beastdrol and M-Drol. Dymethazine was at one point a Doctor prescribed Steroid for therapy in the 1960's. 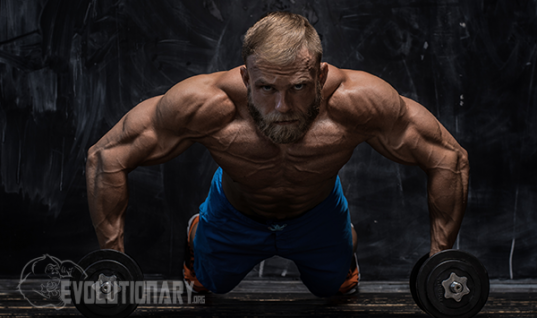 It is a powerfully active compound that requires almost no conversion past the gut to increase muscle building potential. The only step of conversion that takes place is all in the stomach before reaching the bloodstream, where the bond between the two Superdrol molecules is broken by your stomach acid. 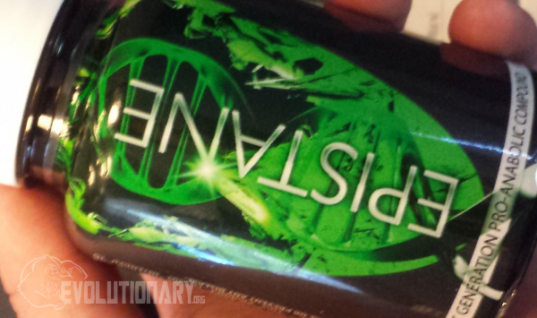 This ProHormone works great in conjunction with the other powerful ingredient in DianaBulk. One of the very few “Wet” bulking products still left on the on the over the counter market M1,4ADD (Methyl-1,4 androstenediol) is used in cycles that are typically 4 to 6 weeks average in length with 4 weeks being most common and 6 weeks being more for the advance user. M1,4ADD is known to have some potential conversion to Dianabol (methandrostenolone) – Most science figures putting the estimated conversion to Dianabol at around 15%, even without taking into account it's ability to transform to Dianabol: M1,4ADD is a very potent anabolic of it’s own right, a hormones to be respected. In DianaBulk, M1,4ADD is used to gain huge amounts of mass very quickly. M1,4ADD is a “Wet” bulking compound (it aromatizes). Huge weight and strength gains are to be expected. Some estrogen related side effects are to be expected such as water retention/bloat. Keeping something like Liquidex AI, or another AI on hand is advisable. Possible irritation or resurfacing of existing Gynecomastia cases. For users prone to Gynecomastia using Liquidex AI with LetroZone stack is a good idea. This is a very new ProHormone to the market, it has many of the same effects of a “Wet” bulker, with much strength and size. It has been known to have progestational activity, one of the very few “Wet” bulking products still left on the on the over the counter market M1,4ADD (Methyl-1,4 androstenediol) is used in cycles that are typically 4 to 6 weeks average in length with 4 weeks being most common and 6 weeks being more for the advance user. M1,4ADD is known to have some potential conversion to Dianabol (methandrostenolone) – Most science figures putting the estimated conversion to Dianabol at around 15%, even without taking into account it's ability to transform to Dianabol: M1,4ADD is a very potent anabolic of it’s own right, a hormones to be respected. In DianaBulk, M1,4ADD is used to gain huge amounts of mass very quickly. This has been considered to be on par with that Nandrolone. 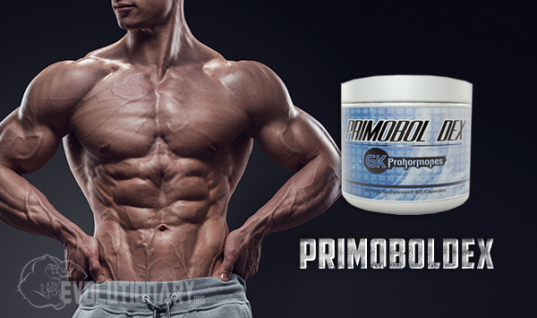 This means muscle built with this ProH stacked in your cycle, gives the Bodybuilder muscle hardening effects. 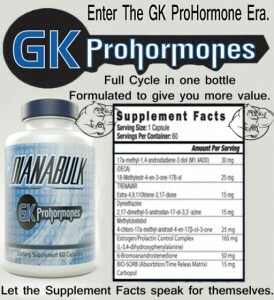 In DianaBulk, this ProHormones serves the same purpose Deca would serve when stacked with Test and Dianabol: To increase the anabolic potential of the whole cycle by working in a synergistic mix with all of the other powerful hormones in DianaBulk. Gains and size like Nandrolone, thus great to stack with other compounds. One of the last few “Wet” bulking agents left. Made famous around 2012 by Chemicaly enhanced Bodybuilders and Athletes across the world whom were searching for an OTC supplement to replace Trenbolone, found the effects they were looking for in this new designer hormone named Trenavar. Athletes that experimented with this product were all convinced within the first week of use, of Trenevar's it strength and likeness to Trenbolone. Scientist seem to think that once in the body the conversion rate of TRENAVAR is around 20-30% into active Trenobolone steroid. In the DianaBulk formulation, TRENAVAR helps to add noticeable hardness, and incredible strength gains. The added strength translates to more weight on the rack and more explosive muscle growth. Hard gains and strength good for both bulking and cutting. A close structural relative of Testosterone and Methyl-Testosterone, although in comparison to Methyl-Testosterone, this compound would be more anabolic due to the addition of the 4-chloro. This ProHormone gives users results from the first couple of weeks and is a great way to jump start a cycle stack early, while the user waits for some of the other hormones to start delivering results. A great products to stack with hormones that have progestational activity like the other one in DianaBulk. 6-Bromo binds to the Aromatase enzyme making impossible for this Enzyme to do it's job. 6-Bromo acts by attaching to the Aromataze enzyme and rendering it unable to convert androgens(male hormones) into to estrogens(girly hormones). 6-Bromo is avery fast acting competitive inhibitor of the Aromatase enzyme. It specifically targets Aromatase enzyme and does not act as a anti-androgen like some other hormones of this type can. This all means that you should not worry about your libido and mood being negatively affected. In DianaBulk 6-Bromo serves to make sure the user does not experience excess Estrogenic problems. This is the main ingredient in L-Dopa that has been shown to decrease prolacting very effectively. In the DianaBulk mis, this ingredient helsp to mitigate any possible side-effects from levels of Prolacting raising during cycle. BIO-SORB - Ingredient is Carbopol- This is an agent meant to make absorption of these powerful hormones time release, this way you can take one capsule every 12hrs and not worry about spikes in your levels. Wile the ingredients are excellent, from my understanding is they work well when used with osta. For instance, the -17a-methyl-1,4-androstadiene-3,17diol- @30mgs is not the perfect dose but would work.